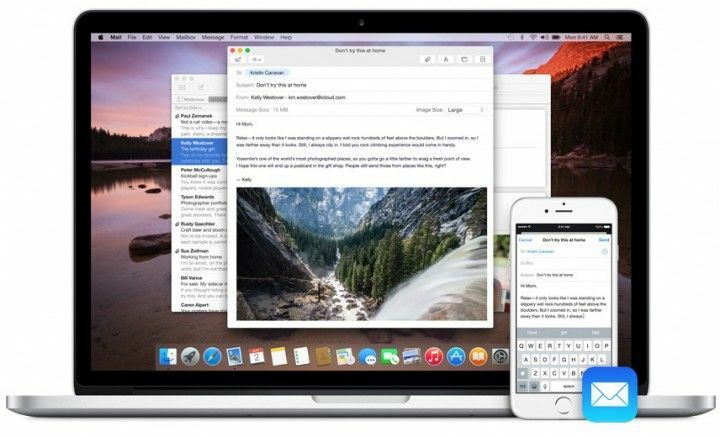 Continuity is one of the best features of iOS 8 and OS X Yosemite, allowing your iPhone, iPad, and Mac to all operate more seamlessly together than ever before. But there’s a problem: Continuity requires Bluetooth 4.0 LE to work, and many older Macs don’t have it. But don’t despair. A new tool has been released makes it possible to easily hacktivate Continuity, even if Apple doesn’t want you to. Called the Yosemite Continuity Activation Tool, the app can not only diagnose what you need to change on your Mac to enable Handoff, Instant hotspot, and AirDrop on your older Mac, but will make it easy for you to get Continuity working too. Here’s the deal. Although Continuity absolutely depends upon Bluetooth 4.0 LE to work, there are many third-party cards which, theoretically, you can plug into your Mac. By default, Apple doesn’t recognize these third-party solutions to enable Continuity… unless you use this tool. Using Yosemite Continuity Activation Tool, you can hack Continuity into the following Macs: any MacBook Air from 2008 on, any Mac mini from 2009 on, any iMac from 2008 on, and any MacBook Pro from mid 2009 on. There’s one big “but” though: you need to replace your Mac’s wireless and Bluetooth card to get Continuity to work on these older Macs. A USB dongle won’t cut it: you need to perform surgery. But if you don’t mind cutting your Mac open and installing a new card, Yosemite Continuity Activation Tool will take care of the rest.